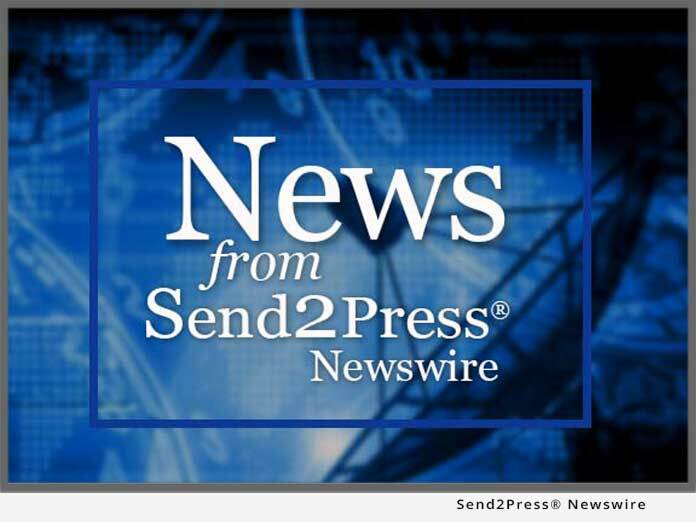 WARWICK, R.I. – Jan. 10 (SEND2PRESS NEWSWIRE) — Business Education Publishing announces the release of a new, interactive and fun board game – Keyboarding Trivia – designed to take students temporarily away from the keyboard while reinforcing letter-key memory. The game, designed for middle and high school students as well as adults, keeps students moving across game board spaces which are designed as keys, while answering fun, keyboarding trivia questions. Questions include: Your right pinky always rests on which key? Which finger is used to strike the “E” key? Manual transmission cars require you to touch me often. Which key am I? Two – four players compete against each other by correctly answering keyboarding-related trivia questions. Over 240 trivia questions challenge students to recall proper hand and finger placement for a standard QWERTY keyboard through a fun, and educational board game method. “Keyboarding Trivia is the best invention for teaching and reinforcing keyboarding skills since the keyboard,” Joy Tavano, keyboarding teacher and game beta tester, said. The game is designed to improve keyboard finger placement through memory and reinforces letter and symbol key placement and retention. It also improves eye-hand coordination and adds variety and competitive fun to the keyboarding classroom. Each game includes a large format (20″ x 20″) game board; over 240 keyboarding trivia question cards; 1 die; 1 timer; 4 pawns and a detailed instruction booklet. Since 1996, Business Education Publishing has been specializing in providing hands-on, real-world classroom resources for business, technology, and career classrooms. The resources produced, published, and distributed by Business Education Publishing focus on helping business, career, and technology educators deliver exciting, real-world instruction to connect students to the real world of business. As a member of the National Business Education Association (NBEA) and International Society for Technology in Education (ISTE), the resources offered by Business Education Publishing are aligned with the national standards for business, technology, and career disciplines. “Our resources reflect current standards that help educators meet course objectives to prepare students for an every-changing global economy,” Gecawich explained. Business Education Publishing product categories currently include: accounting, communications, business law, career and life skills, computers, desktop publishing, economics, entrepreneurship, fashion design, financial literacy, general business, international business, marketing and advertising, Web site design, and keyboarding. For more information, visit: www.bepublishing.com or call: 1-888-781-6921. News issued by: Business Education Publishing, Inc. Original Keywords: Keyboarding Trivia, Business Education Publishing Inc, interactive and fun board game, reinforcing letter-key memory, student, standard QWERTY keyboard, helping business, career, and technology educators deliver exciting, real-world instruction to connect students to the real world Business Education Publishing, Inc.
News Source: Business Education Publishing, Inc.
More from Business Education Publishing, Inc.
RSS News Feed for Business Education Publishing, Inc.
REFERENCES: Education and Schools News, Keyboarding Trivia, Business Education Publishing Inc, interactive and fun board game, reinforcing letter-key memory, student, standard QWERTY keyboard, helping business, career, and technology educators deliver exciting, real-world instruction to connect students to the real world Business Education Publishing, Inc.